The Indo Tibetan Border Police (ITBP) has just purchased four luxury SUVs, 2 Toyota Fortuners and 2 Ford Endeavours. These 7 seat SUVs are meant to be used as troop carriers at the Sino-Indian border, where altitudes can reach up to 13,000 feet, and where temperatures remain below freezing levels for months on end. The said vehicles have been modified to carry radio communication equipment and the troops’ firearms. Notably, this is the first time ever that luxury SUVs has been pressed into action as troop carriers in any of the India’s border guarding forces. On whether these vehicles are suitable for such activity is something only time will tell. What drives the Indian Armed forces? 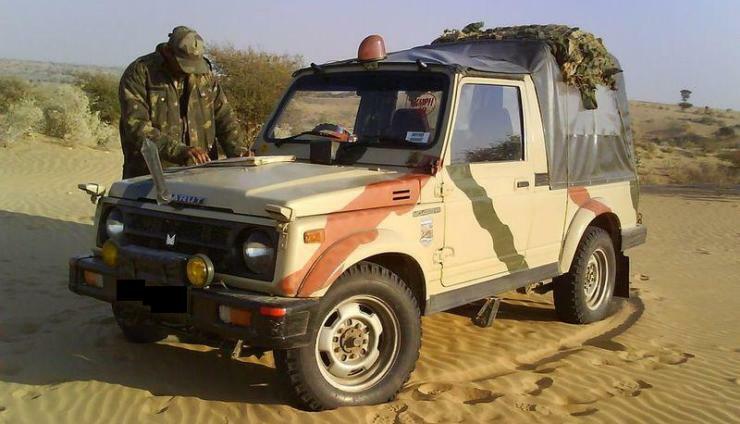 All along, the armed forces of India have relied on the Maruti Gypsy, a trusty on-off roader. The Gypsy’s light weight, reliable petrol engine and leaf spring suspension makes it an ideal vehicle for patrol activities at areas of high altitude. In fact, most of Maruti’s Gypsy sales comes from the armed forces, who’ve been looking for a replacement. In 2010, the Indian army invited proposals for a General Purpose (GP) vehicle whose specifications included a 800 kilogram carrying capacity, a turbo diesel engine and minimum power rating of 120 Bhp. Tata Motors, Mahindra and Nissan are said to have participated in this bid, which is worth about 3,000 crore rupees for 30,000 vehicles. Maruti didn’t participate in this bid, and the Gypsy continues to sell in the 500 Kg payload GP vehicle category. This category is likely to soon be phased out, and the army now seeks ABS, airbags, air conditioning, power windows, central locking and five doors from the new category of GPs. Maruti has no plans to develop a new SUV platform for the army. Tata is said to be using the Safari platform, Mahindra – the Scorpio platform and Nissan – the X-Trail platform, to develop a GP with 800 Kg payload for the Indian army. In 2017, the finalized vehicle from one of these manufacturers is likely to be inducted into the armed forces as a new GP. Now, let’s get back to the Fortuners and Endeavours. 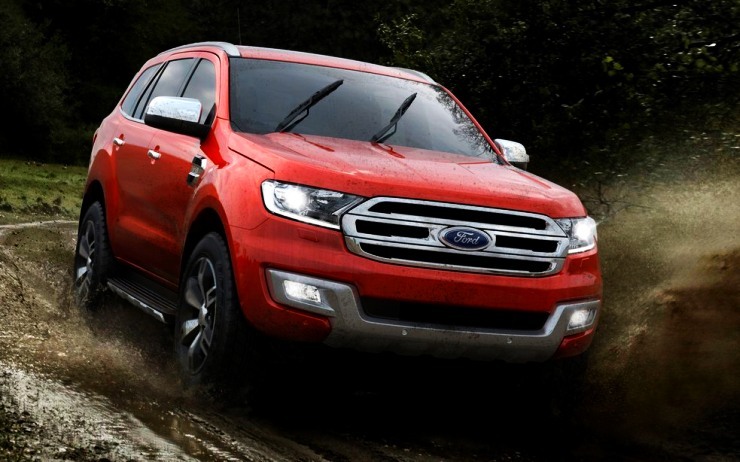 Where do the Fortuners and Endeavours fit in? ITBP is a Central Armed Police Force whose main function is border patrol. It’s run by the Ministry of Home Affairs, unlike the army and other para-military forces, which are run by the Defence Ministry. What this also means is, you may see more of the Fortuners and Endeavours on India’s borders, as ITBP’s procurement strategy is different from that of the Indian Army and other defence forces. But for this, the luxury SUVs first need to prove that they’re hardy enough to survive the harsh, demanding northern and eastern frontiers.